The Israeli company behind the do-it-yourself seltzer and soda maker blames the problem on a "manufacturing defect" and is offering a refund. 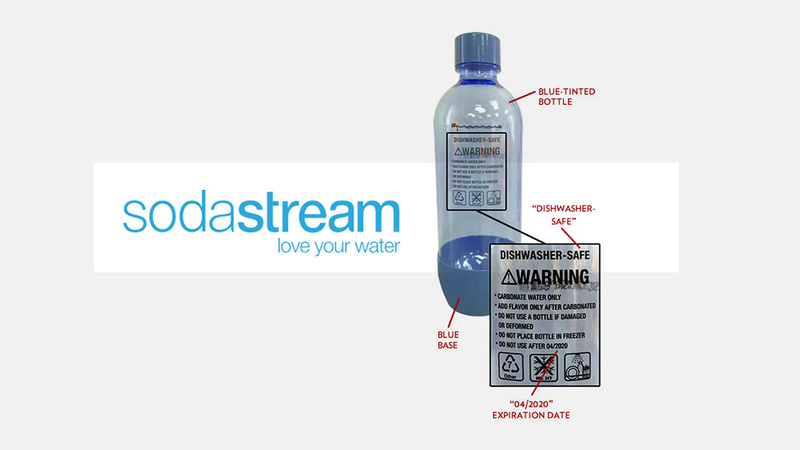 In a statement, SodaStream pointed out that the recall applies to a small fraction of the 13 million bottles it produced last year. SodaStream stock has surged 200 percent over the last year.